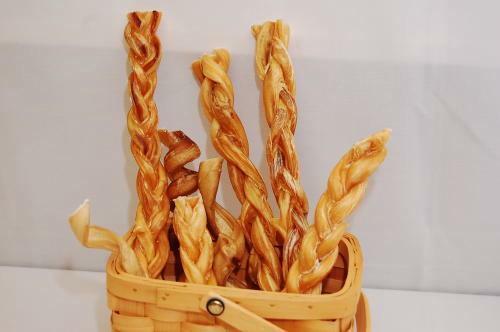 This is the 12 inch braided bully stick. These bully sticks last a bit longer than the 6 inch and are good for dogs of any size! New users must sign up here first!